Want to bring The Coaching Effect Academy to your organization instead? Contact us here for more information about our onsite Academies. Anyone responsible for leading, managing, growing, or developing a team across any department within any industry. "You guys give me the tools I need to be a better sales leader. 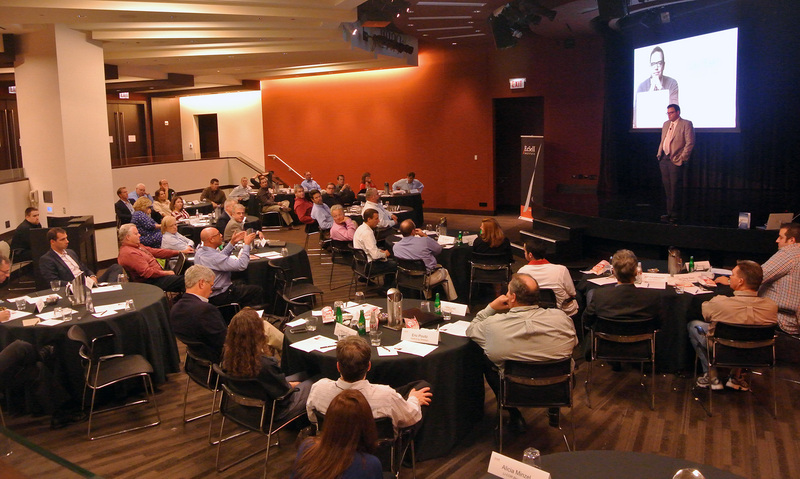 This event is a must for every sales manager." "I am always eager to learn and expand my education in management and sales. EcSell gives that to me and is turning me into a better coach." "I honestly walked away with some really practical ideas (not just theory) along with identifying areas where I need to improve."